Congrats on ten years! That’s a very long time. Love this book and the designs in it. Congratulations! I’d love to enter to this cometition! And I’ve been reading your blog for years, and I loved the podcast series too. Happy 10th! Would love to enter the competition. Congratulations on ten years. 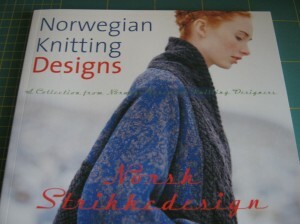 Would love to win this book. I just found your blog and am enjoying reading it. Please sign me up! Thanks. I’ve been reading your blog since it started, I think. And I used to listen to your podcast too. Congratulations on ten years! 10 years! Blimey, they’ve flown by! I started my blog in November 2002, so not far behind you. I really must regain the blogging habit. There you go. Spelt my URL. Oops! Great giveaway 🙂 Congrats on 10 years! I have only been following you for a short time, but congrats on making it to ten years! I have only got one year under my belt, but I have had so many life changing interactions with my new friends via the blog. Two have become frequent/ daily correspondents! They understand my passion for this leisure activity, which has now grown to a daily relaxation tool that results in fun accessories, multiple hats and gifts for those deemed worthy. Thanks for offering a drawing prize! I will keep fingers crossed that number generator is good to me. 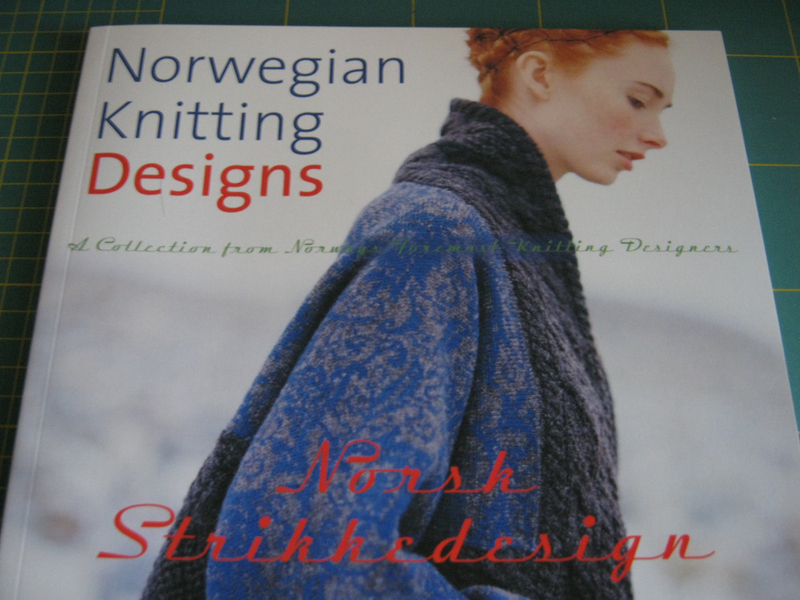 Cor, I would love to win a knitting book. I know someone who would love to get one as a present. Congratulations on your tenth blogging anniversary! Just curious, will you be resuming your podcast? I check regularly and haven’t seen any new ones since late last year. I’m glad I checked your blog and found you are current with it…I was afraid something dire had happened to you! Glad that isn’t.the cast and that you’ve had good news about your hip. Thanks CandieB! KnitCast will be returning but I don’t know exactly when. Hopefully later this year but it depends on a lot of things. Would love to add this book to my library. Enjoy your podcasts and blog.